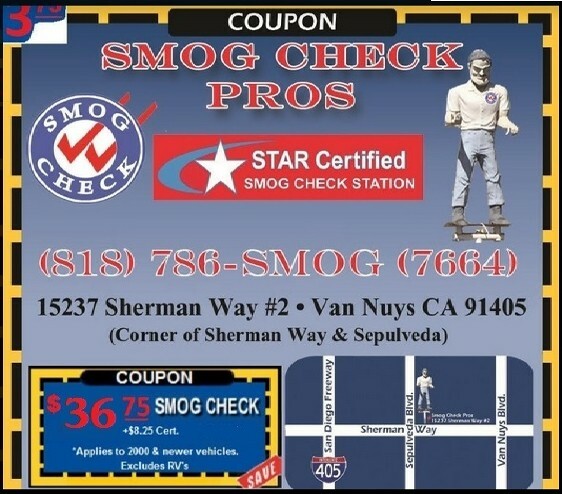 Smog Check Pros always has coupons available. 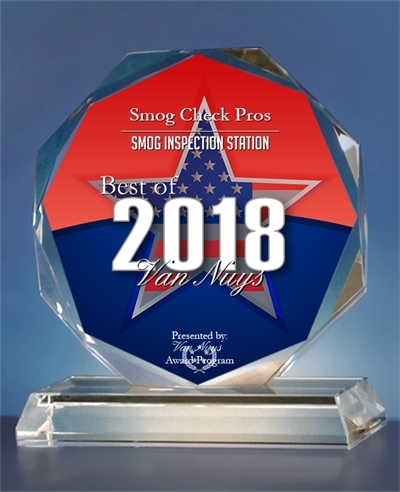 Discount on your smog check inspection. $10 off ANY smog check inspection at Smog Check Pros with this coupon. Tired of shopping around?? Just print (or show on phone) and come in today ! !